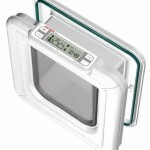 Petfusion Elevated Pet Feeder helps your cat to improve its digestion raising the food to a more comfortable position, avoiding stress in joints, muscles, and bones when eating. The unit is made of anodized aluminum, including the stainless steel dishes. 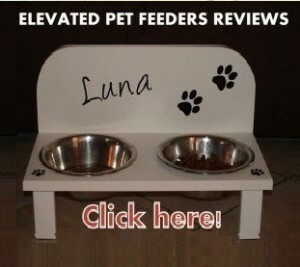 PetFusion elevated feeder in anodized aluminum has a very sleek and modern look to fit your home decor. 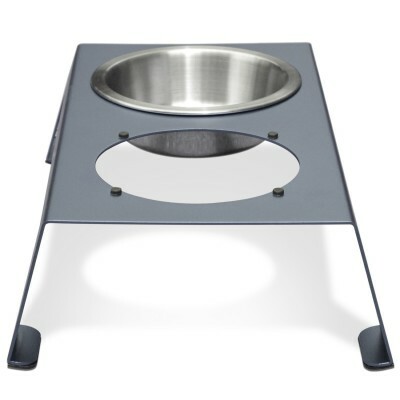 The feeder comes with anti-skid feet pads to keep the feeder from sliding on the floor and small silicone insets to keep bowls in place, reducing spinning and clanging, common problems when a pet is eating. 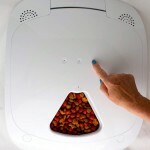 Petfusion raised feeder is easy to clean with its removable bowls and it’s easy to maintain as well. 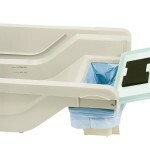 The Petfusion Elevated feeder comes in two sizes: Short and Tall. 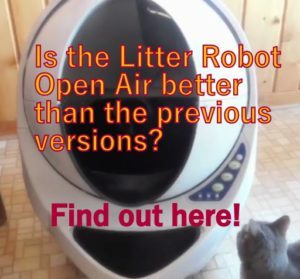 This review is for the Short size, suitable for cats and small pets. 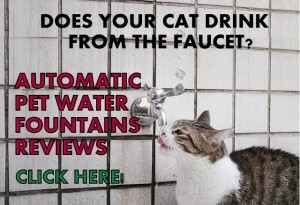 It supports the cat’s digestive function raising the food to a more comfortable position to eat. Anti-skid rubber feet and silicon insets to keep base and bowls in place. 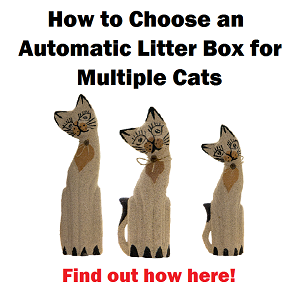 Short 4” high size suitable for small dogs and cats. 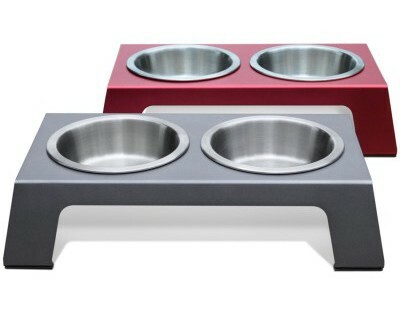 It comes with 2 bowls; 2” deep and 6” diameter; 24 Oz capacity ea. Now it includes a 3rd shallow bowl; 1.1” deep, 13 Oz. Capacity. 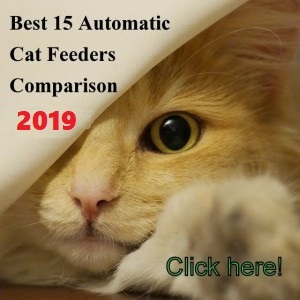 Here you can find the advantages and disadvantages of Petfusion elevated feeder. By analyzing the Pros and Cons you can have a better idea if this unit will be a good addition to your pet. Bowls have a good capacity of 3 cups each (24 Oz); 1 extra shallow bowl with 13 Oz. Capacity. Shallow bowl resolves the problem of too deep bowls where cats need to lean over too much to eat. Hard water creates water stains if sitting on the surfaces too long. For shorter cats, it’s a good idea to use the shallow bowl to feed them. 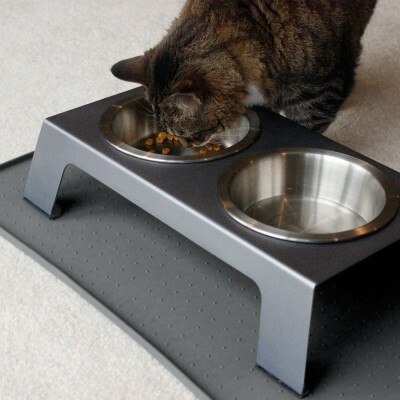 To protect your floor, get the Petfusion Large mat which it’s ideal for the feeder. You can see in the video how nicely the Petfusion feeding mat matches the Petfusion feeder. 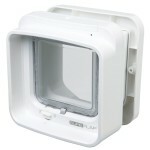 Petfusion elevated pet feeder in anodized aluminum it a very good raised cat feeder that works as advertised. 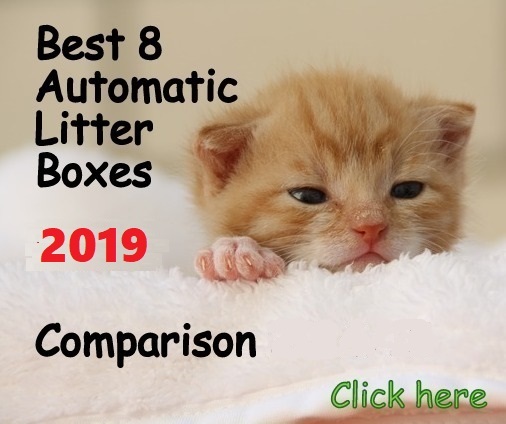 The unit looks even better than in pictures and the bowls have a good capacity of 3 cups of dry food each, except the extra shallow bowl which capacity is 13 Oz. Now Petfusion is including a shallow dish for taller cats which is a very good idea, because when bowls are deep, the cat still needs to strain its body more. The unit comes assembled ready to be used, the only thing you need to do is peel the rubber pad’s adhesive and attach them to the feeder’s legs. 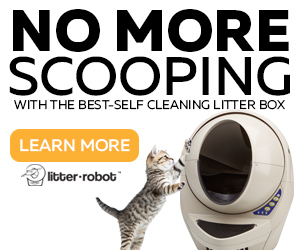 Where can I purchase another shallow dish for my kitty to go with the petfusion short elevated feeder, one came with the two deep ones, but my adult cat uses the shallow better.